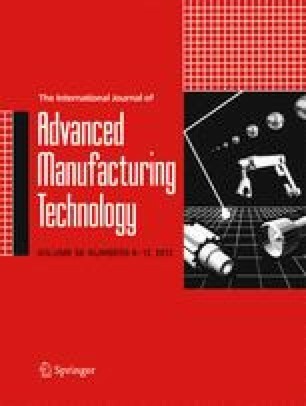 Computer vision has arisen as one of the most important application areas in manufacturing processes. This work shows a new real-time texture analysis for medium-density fiberboard with melamine paper, using edge detection techniques and threshold detection methods. To minimize the time of identification of defects, the images of fiberboard are sent to a grid system. In a first phase, several tests are carried out using different image resolutions and sizes. In a second phase, to optimize the system, with the best resolution obtained and using a grid system, our aim is to minimize the time of detection of possible defects without jeopardizing the performance of the quality control system. Results show that, using accurate resolutions, the error detection process is quicker and the defect identification rate significantly improves.